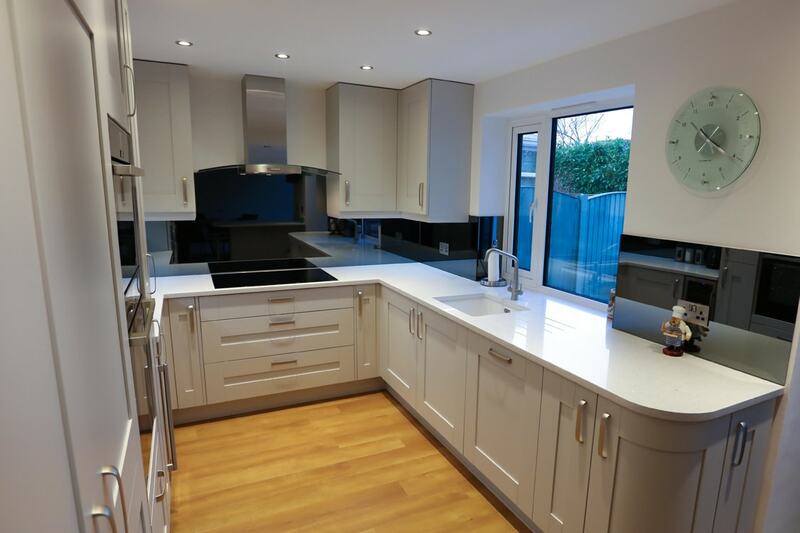 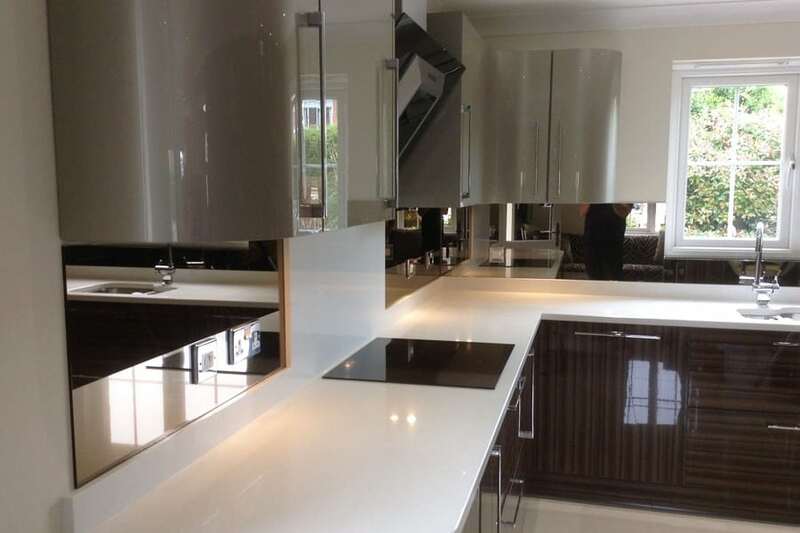 Mirror Glass Splashbacks add the ultimate in modern finish to any kitchen. 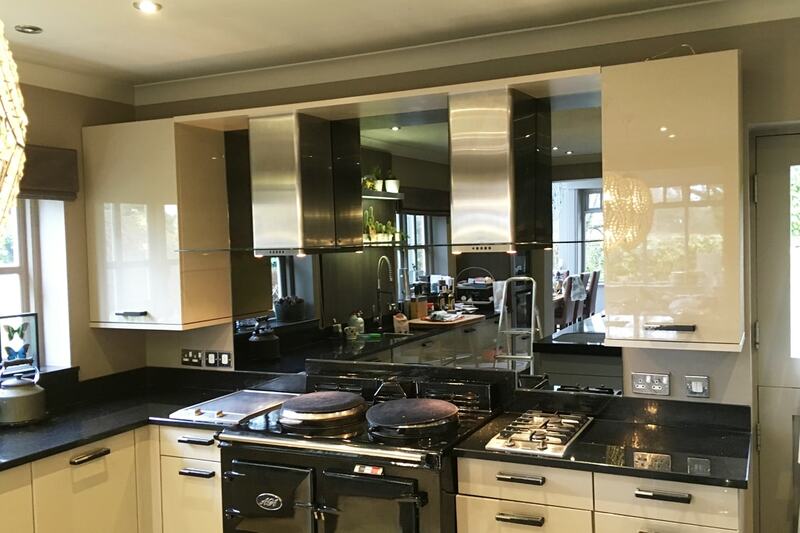 Available in Silver, Grey and Bronze our mirrors simply look stunning. 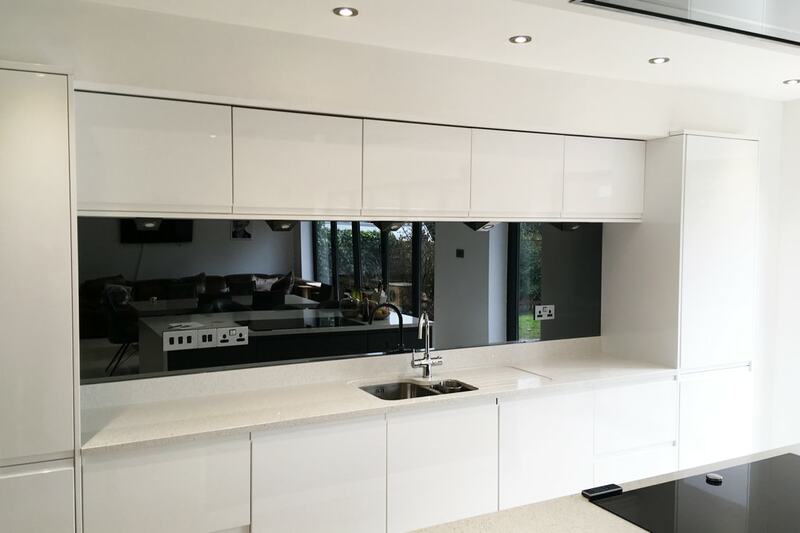 Not only do we offer regular non-toughened mirror for areas that aren't behind heat. 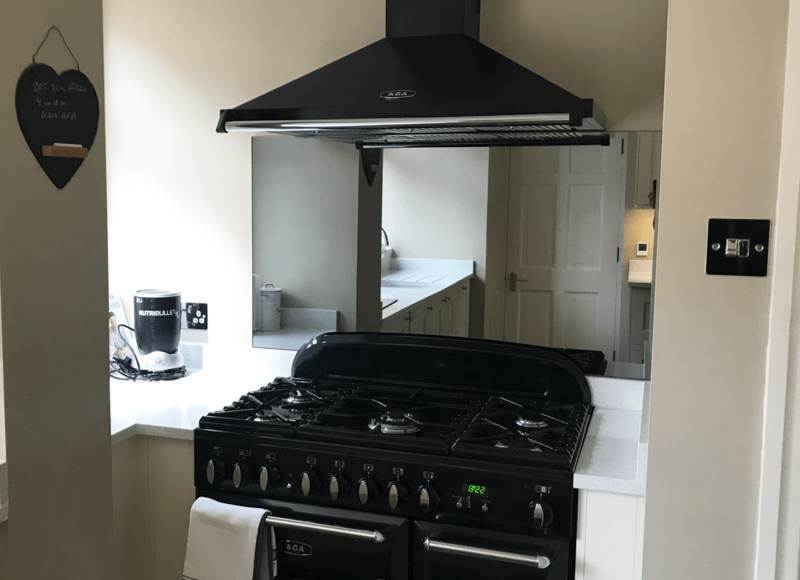 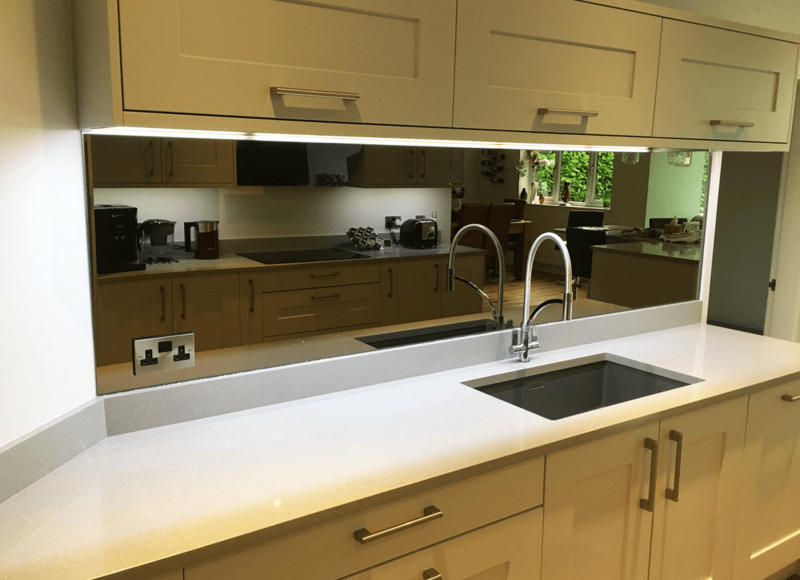 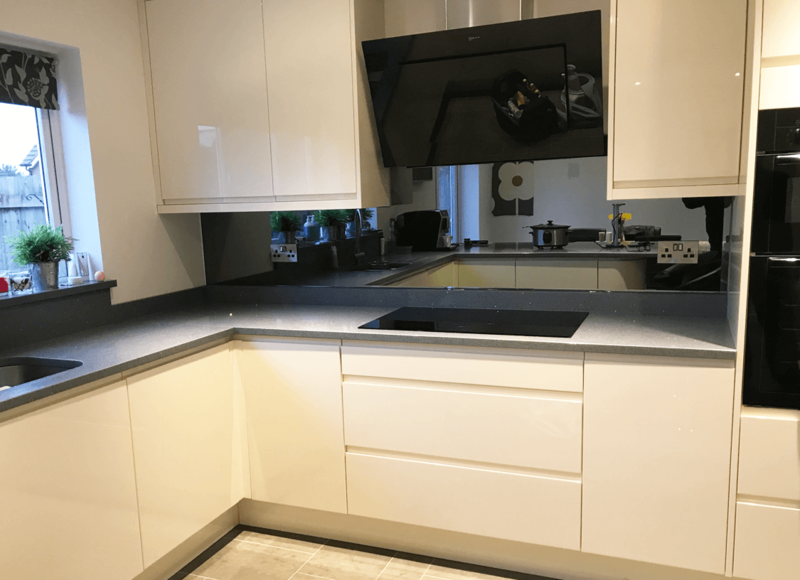 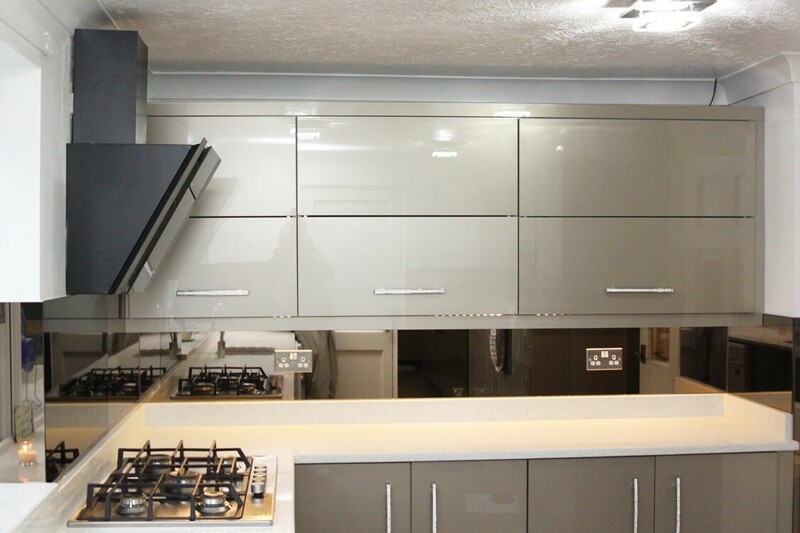 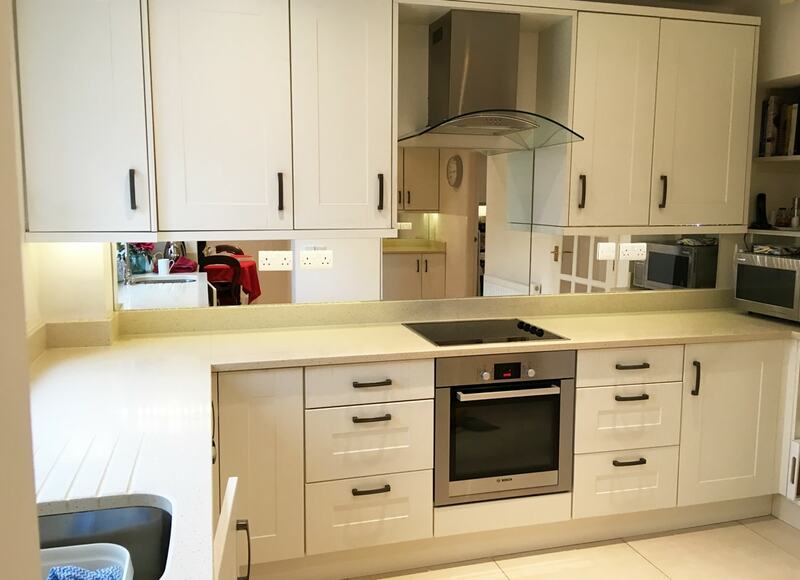 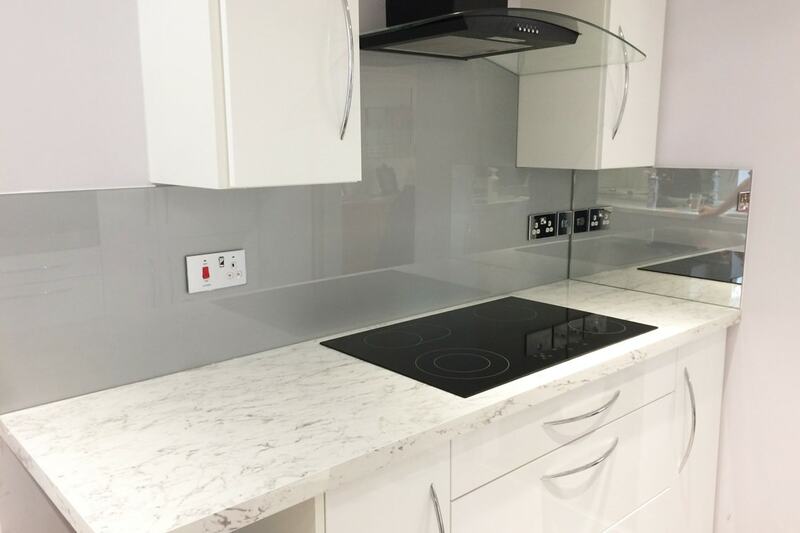 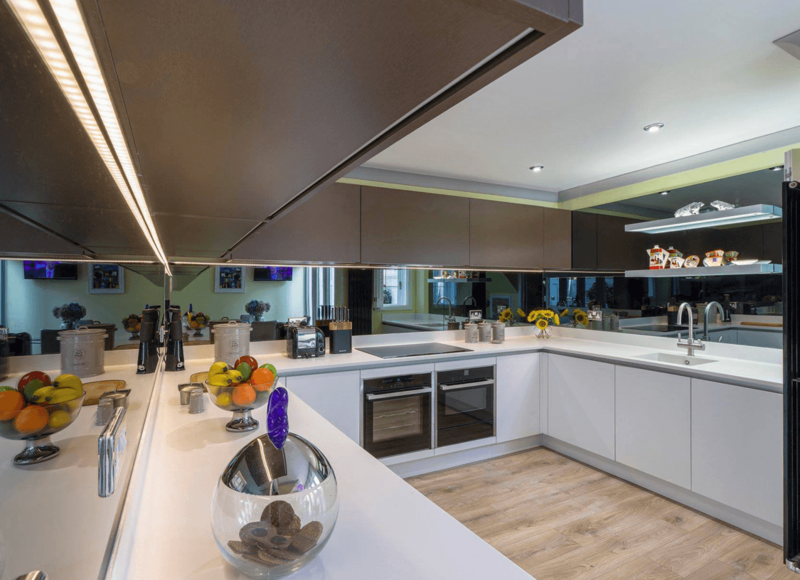 We are also one of the very few companies in the UK to offer fully toughened mirror, so no matter where you would like a mirror splashback we have the perfect option for you.